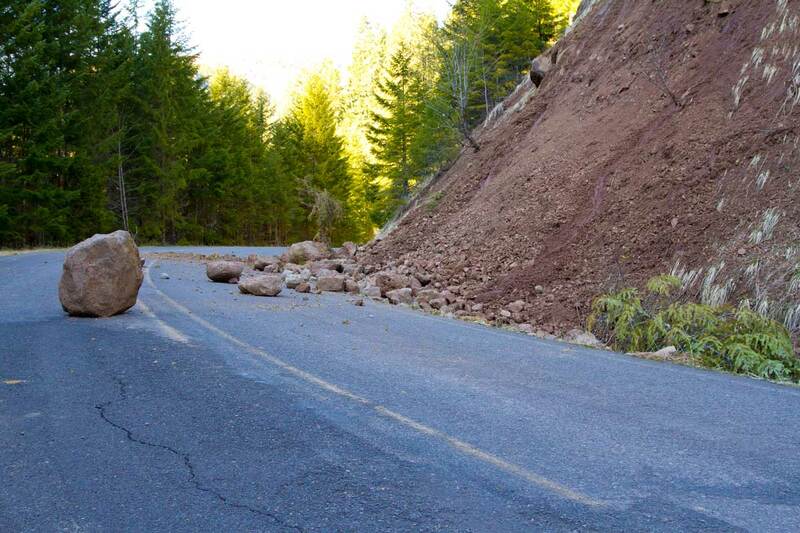 Every now and then we get stories from vehicle owners that throw us for a bit of a loop. One specific example we remember involved a driver of a 2016 Ford that had an EcoBoost engine. EcoBoost is a type of turbocharger that improves fuel efficiency and produces less emissions. In this scenario, the driver explain to us that when the car starts in colder temperatures, there seems to be a strange noise coming from the rear. The noise was described as resembling that of a fan belt. However, when they took their car for repairs and diagnosis, they ended up finding nothing. So the strange noise that they were hearing? It just so happened to be the sound of the engine… and it was normal. Let’s backtrack to this person’s case. They have a car equipped with “EcoBoost.” EcoBoost refers to a family of engines from Ford. These all are part of Ford’s larger collection of engineering and tech including direct fuel injection systems and turbo chargers. In that regard, an engine equipped with something like EcoBoost will inevitably sound much different than cars without it. In other cases, most engine noises are normal if the car is just running as it is supposed to. 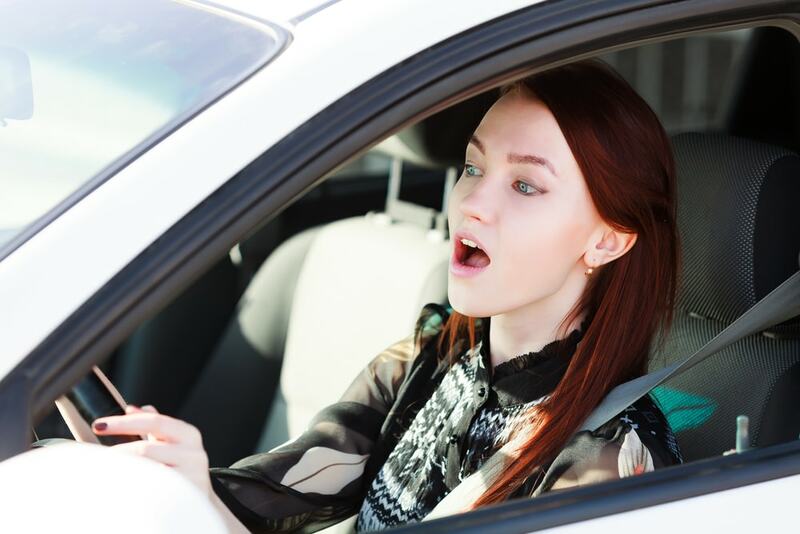 However, usually odd sounds that come from the rear of the car and sound akin to fan belts could mean specific things. It could mean that the lifters or timing-chain tensioner is cold and slow. Those are necessary for building oil pressure. Other times you may actually have a gap between your exhaust manifold and pipe. When your car is heating up, both of those naturally expand before quieting down. 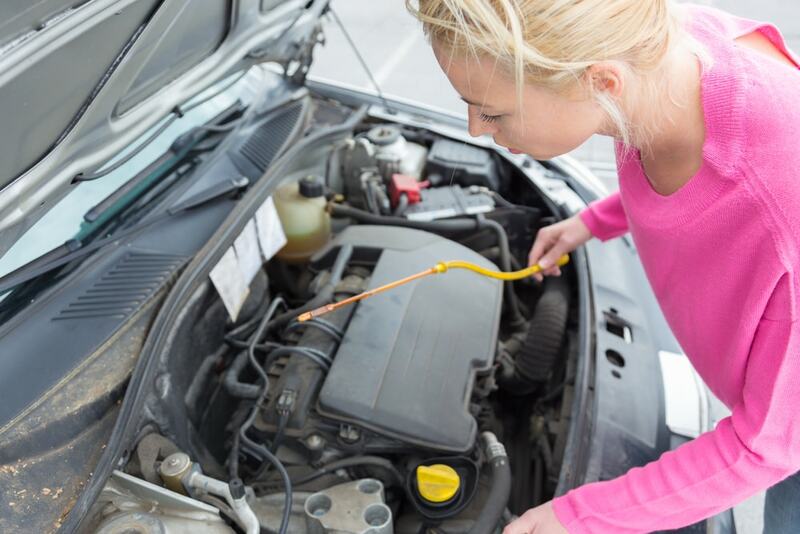 However it is difficult to accurately diagnose a strange noise from a new car without a professional in the room. Which is why we always suggest that if you are worried enough that you consider taking your car in to get it checked out, you should! After all, it is much cheaper to fix a problem that hasn’t occurred yet than it is to fix one that has already begun to wreak havoc underneath your hood. If a noise coming from your new car is really bothering you, the best thing you can do is take it to the dealership service center overnight. Tell them about the problem. They will observe the car in the morning when the engine is cold so they can more accurately pinpoint the location of the noise and what is causing it. In the case of them telling you that it is simply the sound of this particular make and model, have them take you into the lot to startup a similar car to be sure. Then breathe a sigh of relief if it turns out to be the case that all of these cars sound alike. However if your car does not sound like other cars in the exact model, they might want to look again. 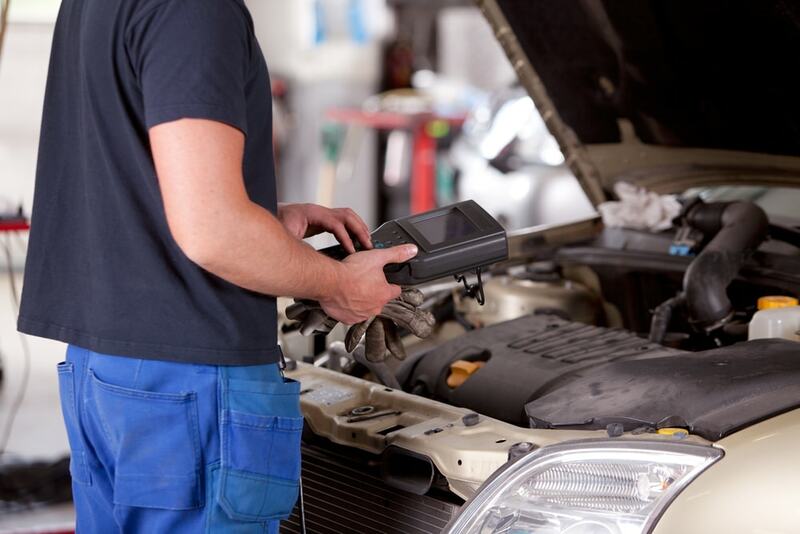 We also suggest having a second diagnosis from a different mechanic or repair facility. After all, a small noise can turn into a big repair. So it’s better to discover problems sooner rather than later!